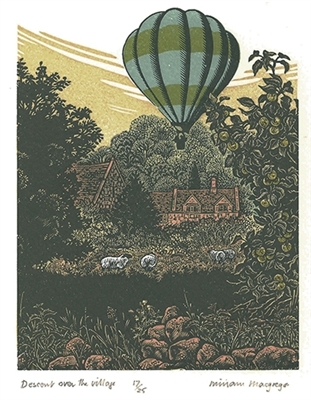 Signed original wood engraving by Miriam Macgregor. 25 numbered copies signed by the artist. This engraving is also sold on our website as part of a beautifully bound collection of original engravings in the signed limited edition book The Engraver's Cut.